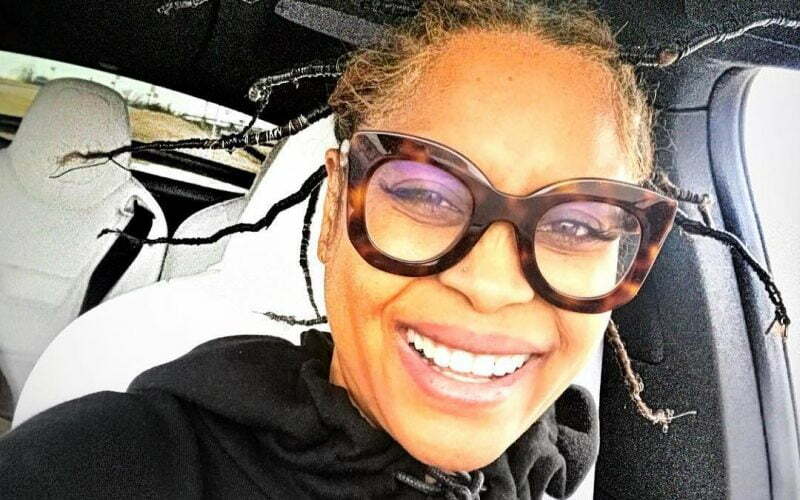 Erykah Badu got pulled over by cops so that they can say hi. In weird news to kick off the new year, Erykah Badu got stopped by cops in Dallas on New Year’s Eve and it turns out that it was for nothing. She posted a video on Instagram laughing about the whole thing but some fans were not so much amused given the current relationship between cops and people of color. Fortunately for her, this stop was merely for the cops to say hi to a celebrity. “Okay it’s New Year’s Eve and I just got pulled over and why are you pulling me over,” she said while turning her camera towards the cop who said, “Because I wanted to say hi.” It appears that Erykah Badu also had a young child in the car with her at the time. “I would’ve pulled you over…made u step out the car, take pictures with me and call my mama so she could say hi too,” one fan wrote. Some fans weren’t so amused about it. “Lies they know they were trying to catch you slippen but nah your never slippin,” another fan said.